The name Tibetan carpets actually indicates that the handmade carpets are from Tibet. The name Tibetan Carpets actually indicates that the handmade carpets are from Tibet, the world’s highest situated area, but it also means handmade carpets from the Tibetan fugitives living in Nepal. In Tibet there is an ethnic group of nomads that wander between different pasture lands along with their sheep and goats and the sale of wool in this region therefore it is an important source of income. There are great similarities with the Chinese patterns. 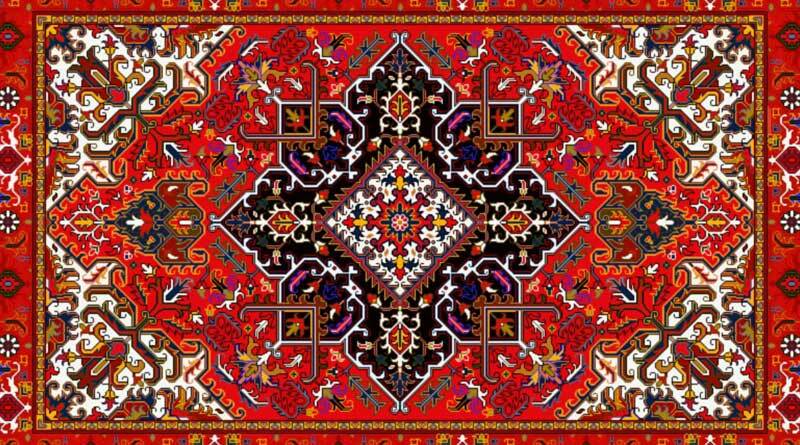 The carpets are often small since they are mainly meant to be used in the homes and in the temples. The manufacturing today of carpets from Nepal mainly consists of carpets with modern and western patterns in pastel colours. These carpets are labelled “Tibetan” to separate them from the countries different production areas. Carpets are also made on large government owned weaving factories for example in Lhasa who do their export through Beijing and these carpets are labelled as “Lhasas”.